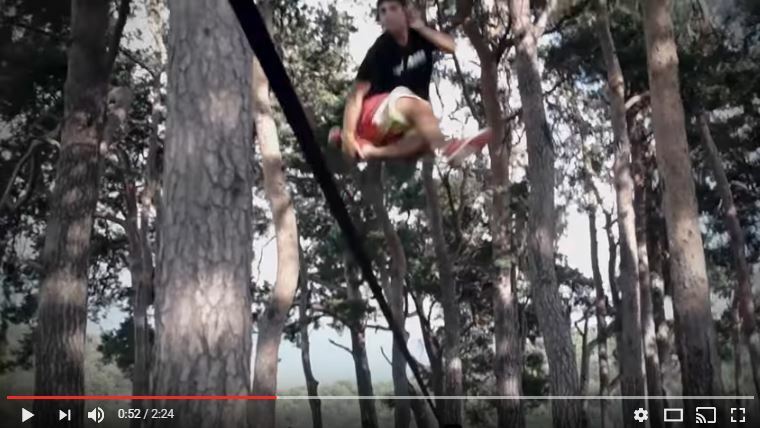 Summer is coming folks, and we have the slacklines ready for you! 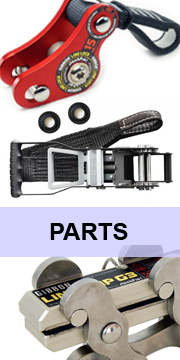 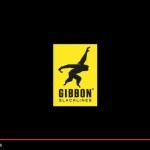 Start with a beginner set, then get a top brand in Slacklining like Gibbon or Elephant Slacklines. 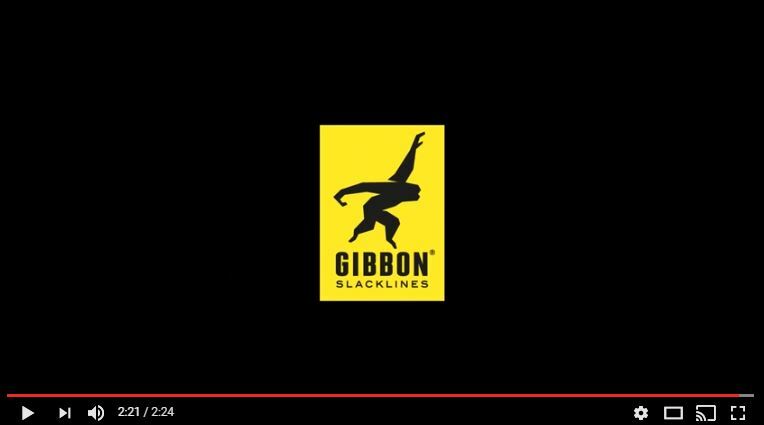 Find your style and discipline and get either into Longlining or Tricklining. 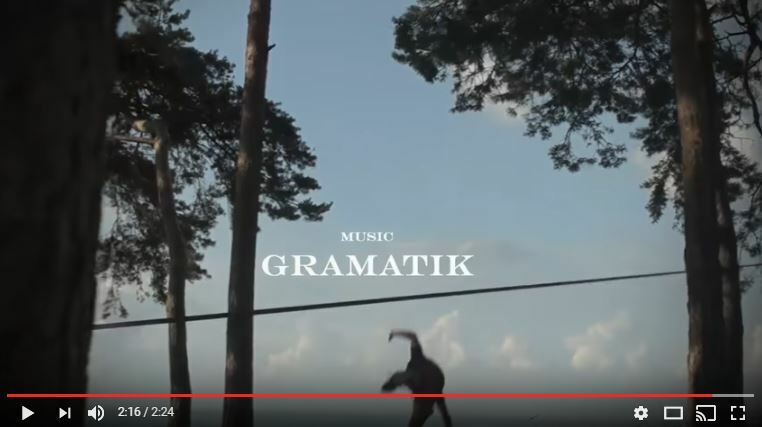 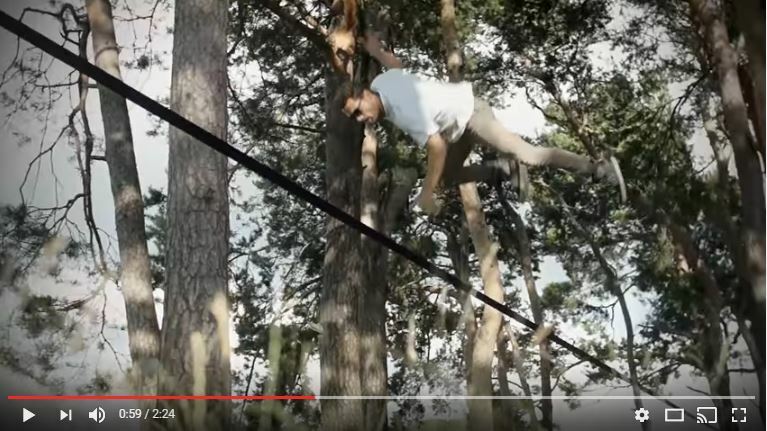 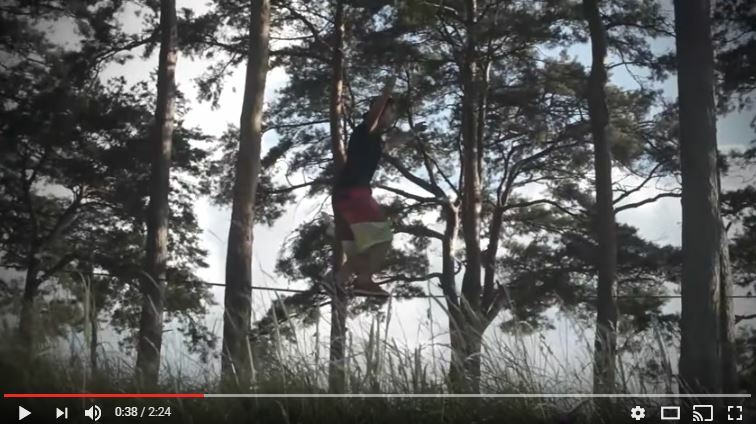 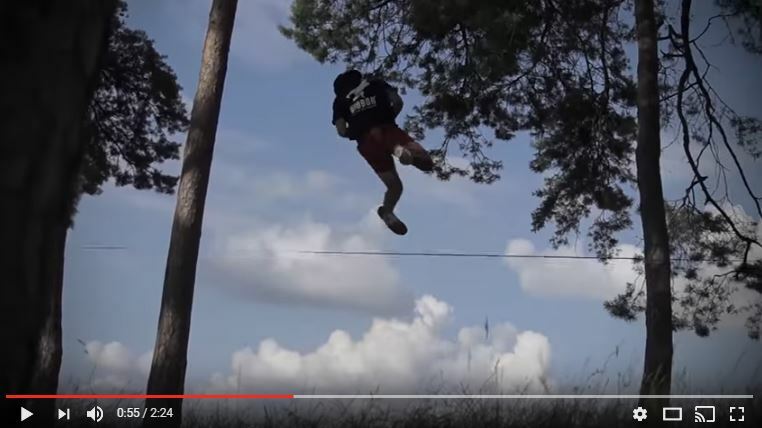 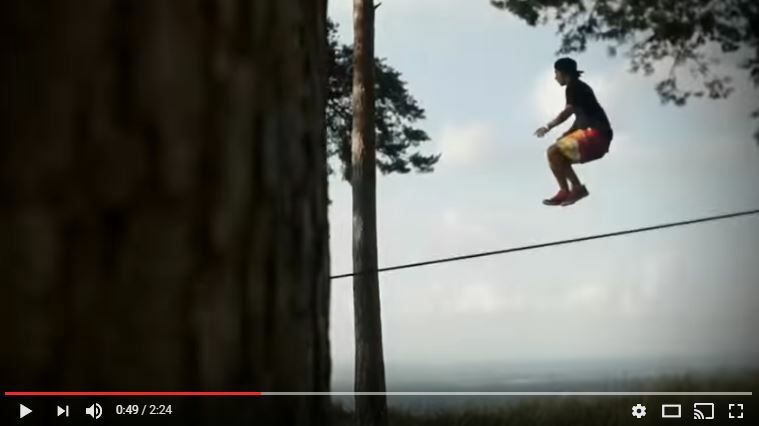 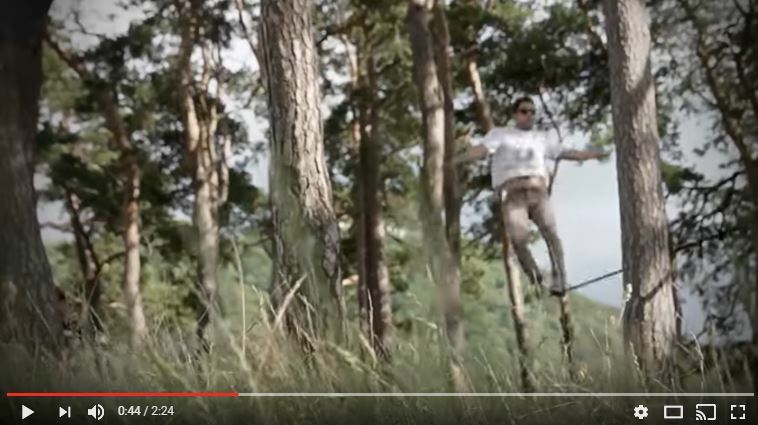 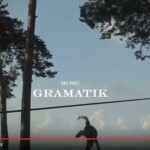 Watch this beautiful mellow Slackline Summer Session and learn how to fly with balance on one of our slacklines. 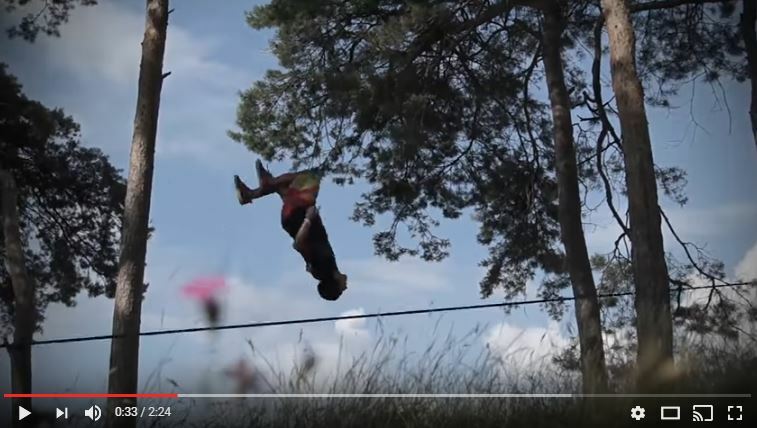 Enjoy Summer! 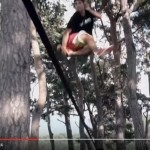 This entry was posted in Forest, New Zealand, Outdoor, Slackline Movies, Tricks and tagged secret spot, session, summer, trees, trickline.